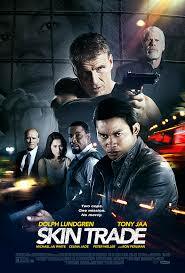 Review for the film " Skin Trade"
Plot: The film Skin Trade is about human trafficking business. 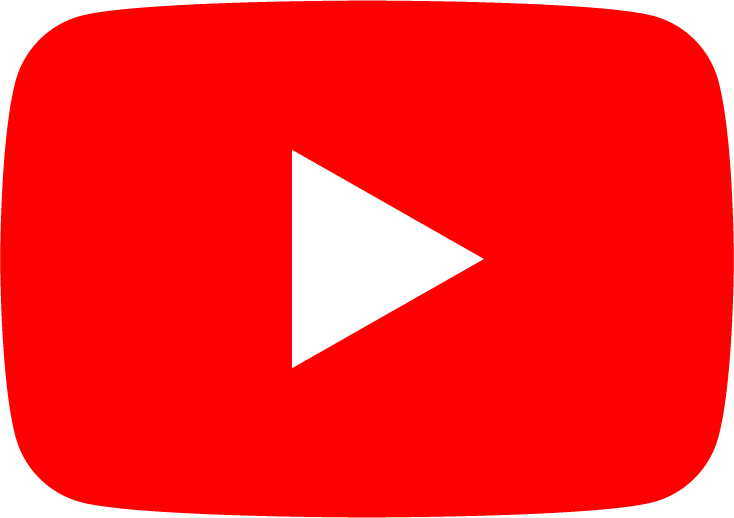 It revolves around how a detective Nick Cassidy tries to defeat a Viktor Dragovic, who runs the largest network of human trafficking, to save young girls who are kidnapped and are forced to work for him. Another detective Tony Vitayakul also tries to do the same. The film revolves around how the two try their best to prevent such things from happening. Cassidy gets Dragovic arrested and kills his son Andre. Meanwhile, Dragovic plans and bombs Cassidy’s house which kills his wife and daughter but luckily Cassidy survives with injuries. Dragovic somehow escapes prison and moves to Cambodia and Cassidy follows him. However, the U.S. authorities appoint Reed to detain him with the help of Tony and Nung. Dragovic buys Reed and appoints him to kill Nung and blame Cassidy for the murder. Cassidy then goes to a nightclub where he fights Dragovic’s men. Tony and Reed still follow Cassidy. 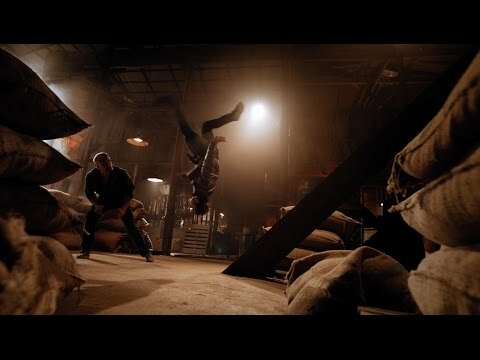 Tony attempts to kill Cassidy, but after he comes to know about Nung’s death, he kills Reed instead. The next day, Cassidy and Tony together confront Dragovic and at last kill him. Cassidy comes to know that his daughter was still alive and in a trafficking area. He then leaves in search for his daughter. 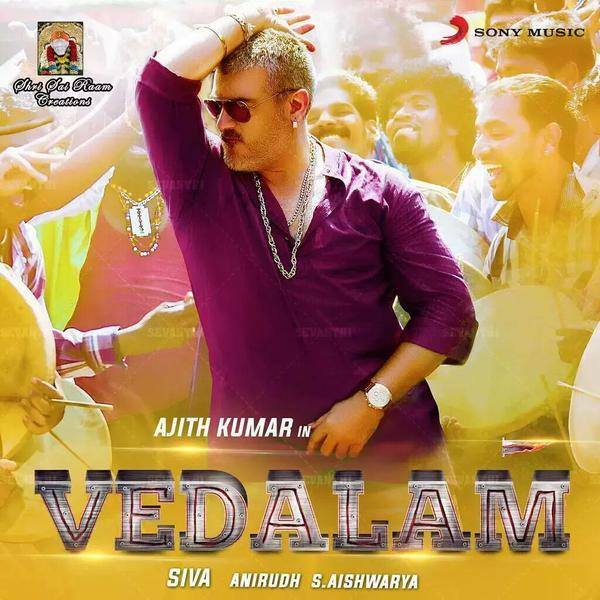 Analysis: The director is Ekachai Uekrongtham does a pretty good work in the film. What are appreciated the most are the action sequences which are perfect. However, he seems to have concentrated more on the casting of the movie rather than what is happening on screen. The action sequences are shot the best though the movie is full of them. The story is by Dolph Lundgren, which is good but very similar. It seems like a combination of a lot of other similar movies. It turns out to be nothing but a film where one tries to seek revenge for the loss of his family. Although the basic plot is human trafficking, it loses connection with the idea in the long run. Apart from a few scenes, there is no reference to the crime anywhere. 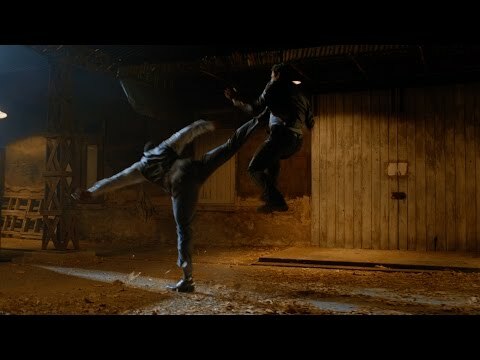 Also, the film has so much violence that until one is a total martial-art freak, it seems too overloaded. Apart from that, it is a pretty simple story. The film’s execution is pretty decent. Cinematography by Ben Nott is also fantastic and highly appreciated. 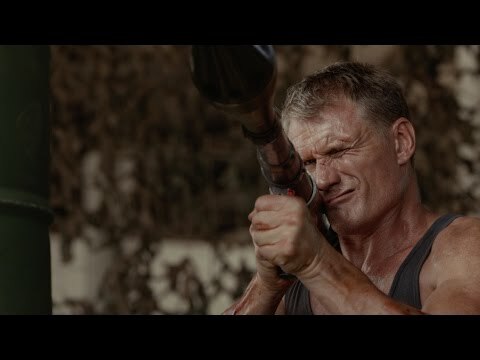 Star Performance: The film gets a full score for the excellent cast which includes Dolph Lundgren as Cassidy and Tony Jaa as Tony Vitayakul in the lead. It deserves appreciation for the brilliant acting and portrayal of characters. They successfully put up with the film’s non-stop action sequences and don’t let you get tired of them. Michael Jai White, Ron Perlman, and Peter Wellman also do their respective roles pretty well. What’s there? The film works for you if you are a total action freak. What’s not there? It has an unoriginal storyline that makes it highly predictable. The film uses the idea of human trafficking just to put up the story of a man who seeks revenge for the loss of his family. The rest of the story has nothing to do with trafficking of humans. 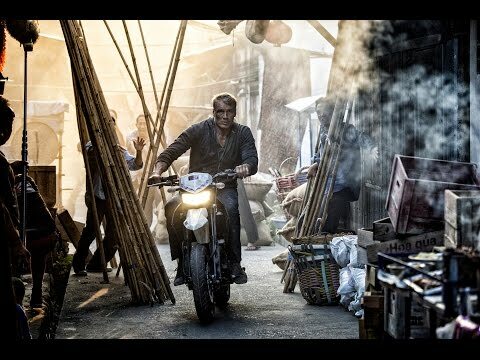 Verdict: Though the film is something that one has watched before, it has very real-time action sequences which are excellently choreographed and carried out by the wonderful cast.